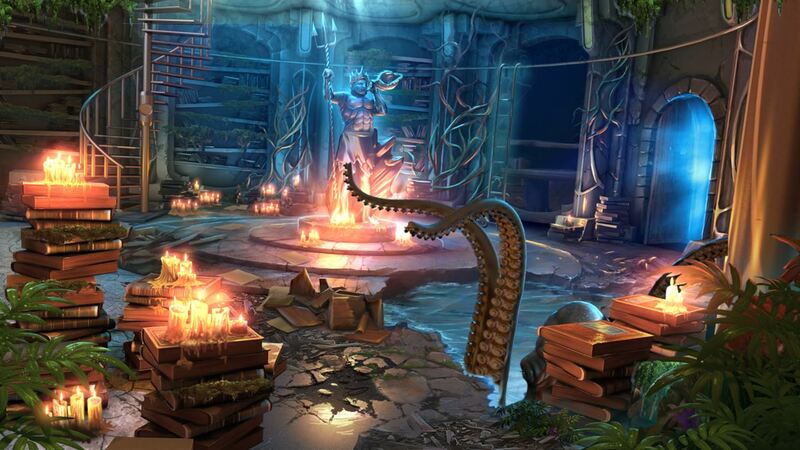 Those kings of the hidden object genre are back and this time Artifex Mundi are taking us on a trip under the waves and down into a forgotten city in Abyss: The Wraiths of Eden. Available right now for £7.19 – with a usual price of £7.99 all that will be asked for once the launch discount is removed – Abyss: The Wraiths of Eden is the latest in the long line of Artifex Mundi titles to hit Xbox One. If past history is anything to go by, then fans of the hidden object genre should be getting pretty excited. Taking us on a trip to the city of Eden, an Art-Deco style forgotten city hidden beneath the waves, you’ll get the chance to search and explore this city as you try to uncover multiple secrets and face off against an ancient evil which is hiding within. If you have enjoyed the previous Artifex Mundi offerings, then it is probably a bit of a no-brainer as to whether you should pick this up or not. If you’re asking us though, then the Microsoft Store should be visited asap.